Keynote speaking is very big business with an immense spectrum of specialty keynote speakers. While there are a few things almost every keynote speaker has in common, telling them apart, for some, can be a tricky business. What’s the difference between a motivational keynote speaker and an inspirational key note speaker? What kind of keynote speaker do I need for my employees: Breakthrough speakers or sales training speakers? And, what is the difference between a key note speaker and a keynote speaker? Keynote speaker: a person who gives a keynote address to a group or audience. Keynote speaker: a public speaker to the masses. Keynote speaker: one who delivers a speech on a central idea through sessions, conferences or courses. 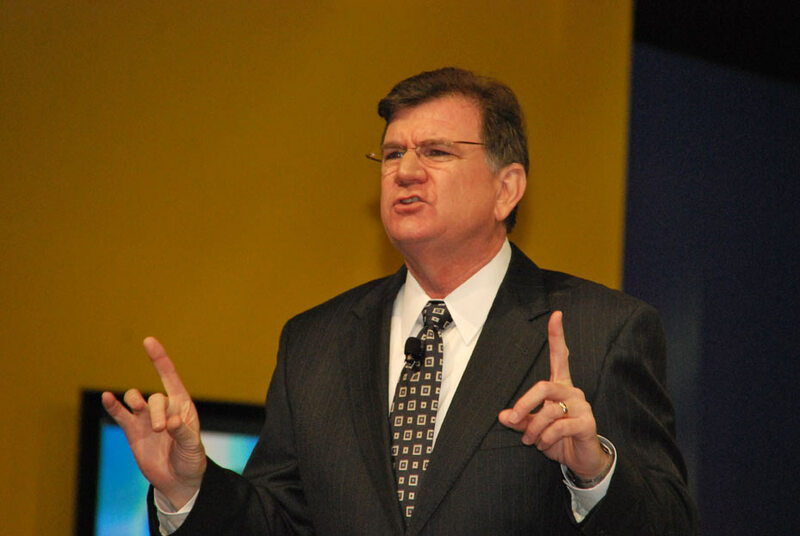 Keynote speaker: a speaker who addresses a principle theme within a group or organization. Generally, a keynote speaker’s role is to deliver targeted content around a central theme. A keynote speaker then can fall into many different categories of speaking engagements and market niche speaking. 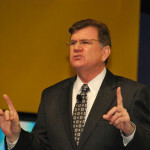 For example, a keynote speaker can specialize in motivational speaking, sales training, organizational change and improvement, breakout sessions, advertising and marketing, life improvement, and many other specialties of sessions and speaking engagements – including corporate speaking, comedic speaking and managerial speaking. Key note: the first and harmonically fundamental tone of a scale. As you can see, although relevant to the role of key note speaker, key note’s central definition is that of a musical theme. In both definitions of keynote speaker and key note speaker, the keynote is the principle or central theme and message. From a music standpoint, the idiom “keynote” originally comes from a cappella singing parts, where one note is sung at the beginning of the song. This would be the key that the song would be sung in, thus it was the key note. Musicologists have fun centering a song around the key note or central theme just as a key note speaker rounds his or her speech and session on a central theme such as sales, productivity, improvement, life enhancement and the like. 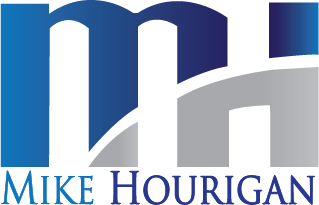 So whether you need a keynote speaker or need a key note speaker, Keynote Speaker Mike Hourigan is your go to man. If you’re discussing the difference between a key note speaker and a key note in music — or a keynote speaker who delivers speeches, you can trust that each flows from the same place; a modus operandi centered around a core message or primary theme.